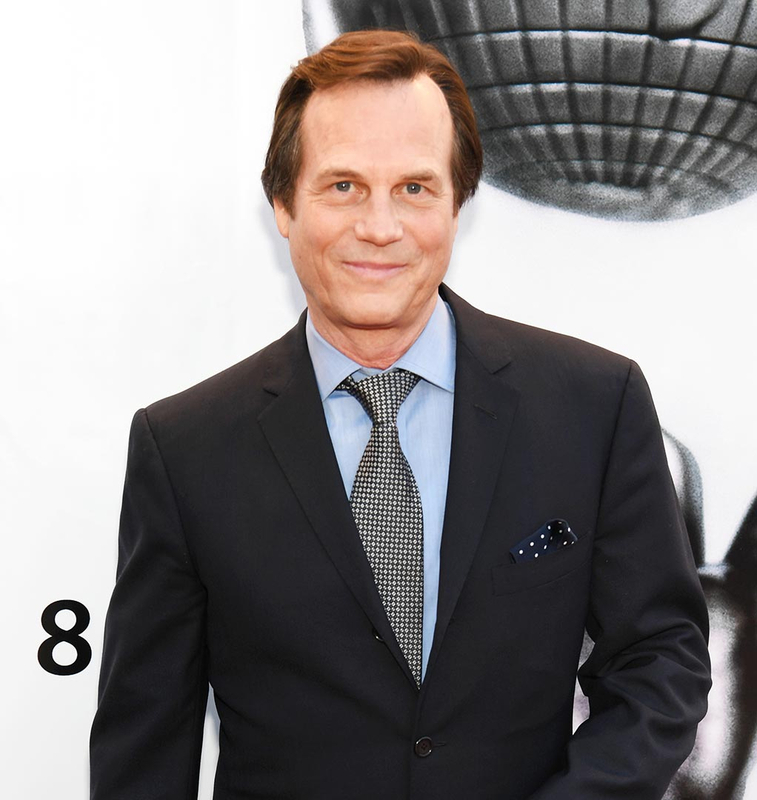 Bill Paxton, the actor best known for his roles in movies including Titanic, Aliens and Twister, died on Saturday, February 25, a representative for the family confirms to Us Weekly. He was 61. Find out more in the video above, and detailed below. A source tells Us that Paxton died after suffering a stroke post–heart surgery. Born in Fort Worth, Texas, Paxton moved to Los Angeles at the age of 18 to pursue his dream of working in the movie industry. He landed his first role with a small part in the Jonathan Demme–directed comedy Crazy Mama, which was released in 1975. At the age of 21, he headed east to New York University, where he studied for two years before dropping out and returning to L.A. In the 1980s, the actor landed small parts in The Lords of Discipline (1983) and The Terminator (1984) before starring alongside Anthony Michael Hall, Ilan Mitchell-Smith and Kelly Le Brock in Weird Science (1985), one of his most memorable roles. Paxton became a household name with his starring roles in Apollo 13 (1995) and Twister (1996). He made his directorial debut with the 2001 crime drama Frailty, which starred Matthew McConaughey and Powers Boothe. Years later, Paxton earned the leading role as Bill Henrickson in the HBO drama Big Love, which aired from 2006 to 2011. He received critical acclaim for the part before moving on to the 2012 History Channel miniseries Hatfields & McCoys, which earned him an Emmy nomination. Paxton most recently starred in the new CBS series Training Day, which premiered on February 2. Paxton is survived by his second wife, Louise Newbury, and two children, James and Lydia. He was previously married to Kelly Rowan.